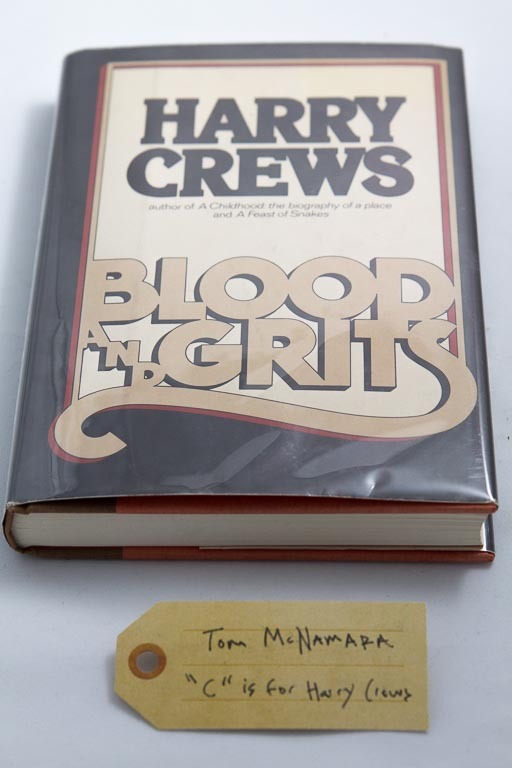 “C” is for Harry Crews | That Belongs in a Museum! Why am I telling you this? Because I think that it’s so bizarre and so weird and I’ve been reading this book for the last 10 years of my life over and over again because it makes me laugh out loud. And also, like I said, it’s the documentation of the destruction of the American man and there’s something horrible and beautiful about it.